Tarabicos Grosso, LLP, and partners Geoff Grosso and Scott Matthews, played a key role in negotiating long-term leases with high-quality tenants for premium Class A office space located in the Avenue North development, located at the intersection of Concord Pike and Powder Mill Road in Wilmington, Delaware. The firm represented the landlord, Brandywine Investment Group II, LLC, an affiliate of noted Delaware development company Delle Donne & Associates, Inc., in connection with the leasing of significant space to Delaware health care giant Christiana Care and global water treatment leader Solenis. 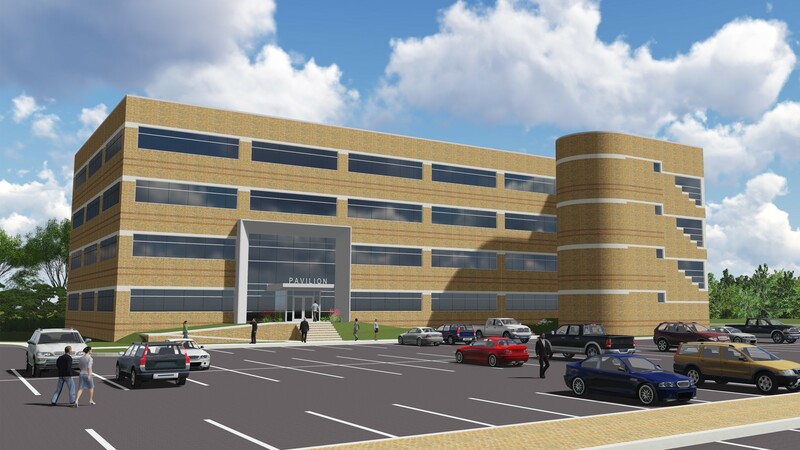 The landlord is leasing the entire Center Building, formerly known as the FOC Building or Fairfax Office Center, containing approximately 386,000 square feet of office space, to Christiana Care. In addition, the landlord is leasing the entire Pavilion Building, formerly known as the FOP Building or the Fairfax Office Pavilion, containing approximately 90,000 square feet of office space, which will be retrofitted to accommodate Solenis’s long-term space needs. The Center and Pavilion Buildings are part of a campus that also includes approximately 370,000 square feet of space currently subject to a lease between an affiliate of the landlord of the Center and Pavilion Buildings and an international company. 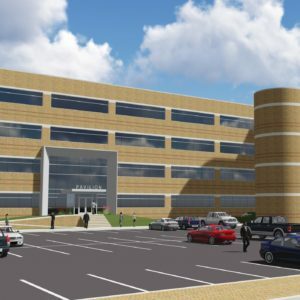 Developer Ernest F. Delle Donne, through an affiliated LLC, acquired the Avenue North site in June 2017, and is currently planning to redevelop the remainder of the site as an exciting, mixed-use campus, combining office, commercial, residential, and hotel uses. Upon its completion, Avenue North will contain approximately 1,800,000 square feet of end-user space. Tarabicos Grosso partner Mike Hoffman is leading the legal team with respect to obtaining land development approvals for the mixed-use project.